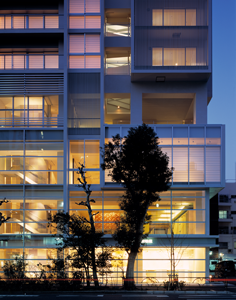 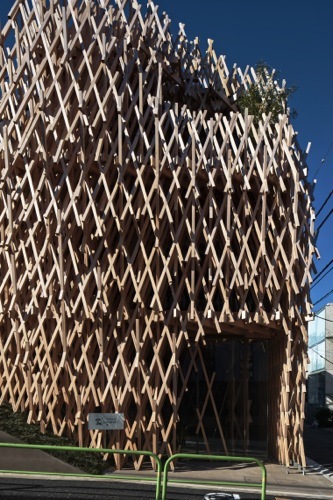 A new building with a very distinctive interlocking wooden structure stands out among other designer shops and cafes in the fancy Aoyama area. 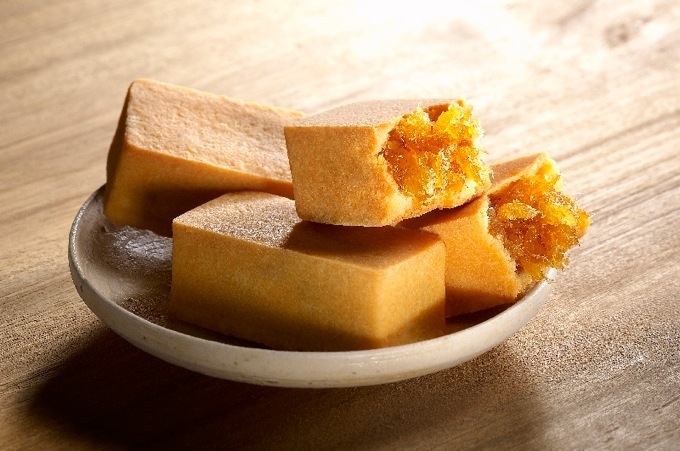 SunnyHills is a Taiwanese pineapple cake shop that just recently opened in 2013. 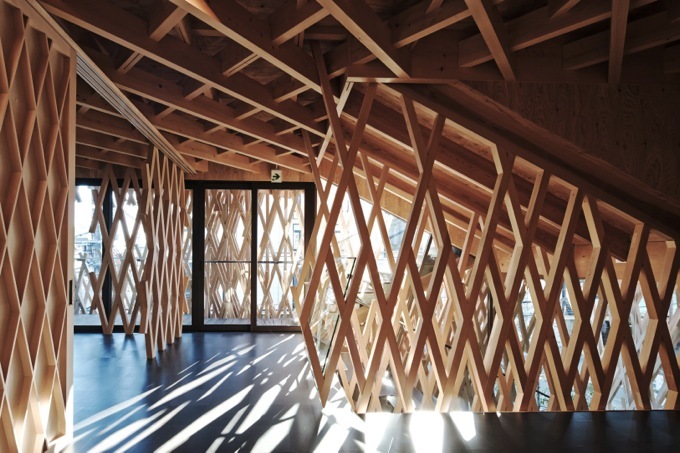 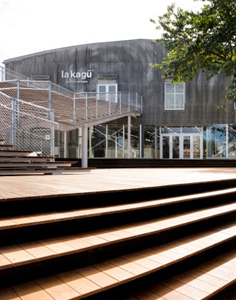 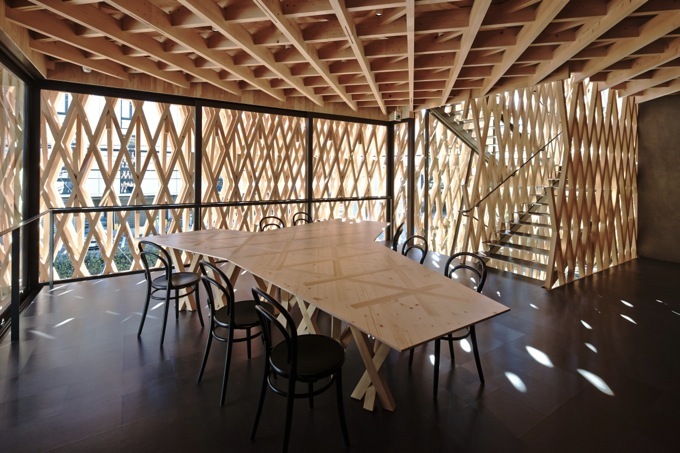 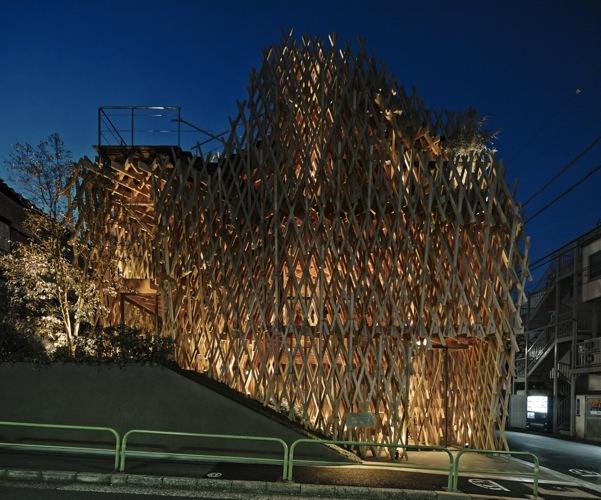 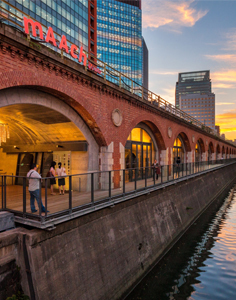 Designed by a renowned architect by the name of Kengo Kuma, the wooden structure was built piece by piece by the hands of Japanese skilled craftsmen. 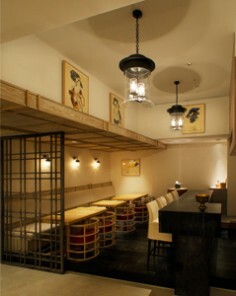 The softly lit, natural atmosphere of the shop is relaxing, especially with the fresh smell of the wood of white cedar trees.